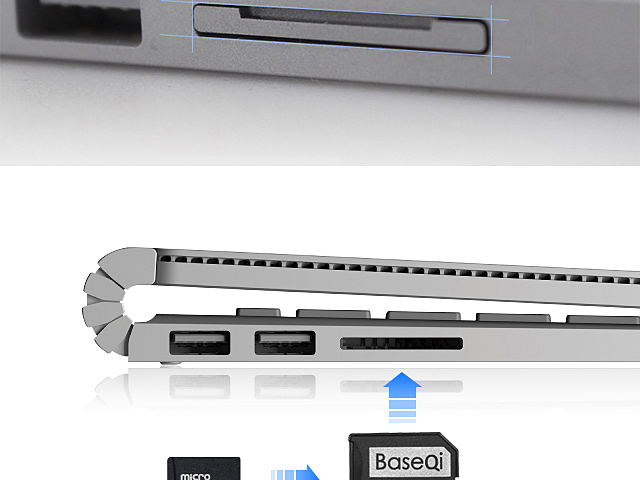 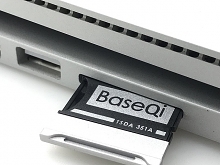 Aluminum Micro SD Adapter allows anyone to quickly and easily increase the available storage space in a Microsoft Surface Book 2 - 15" through use of the standard Micro SD card. 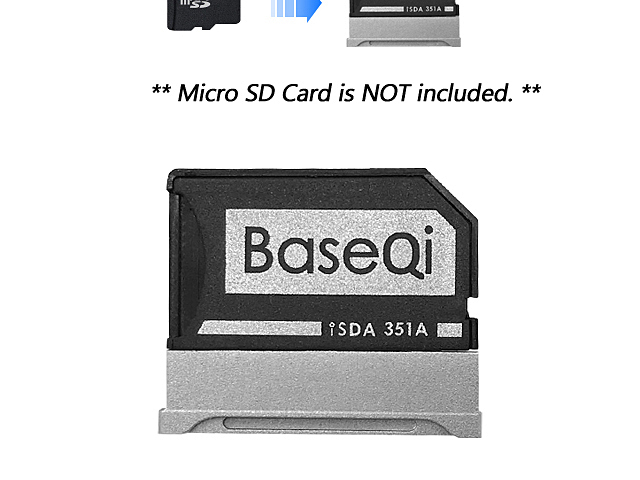 Up to 512GB micro SD. 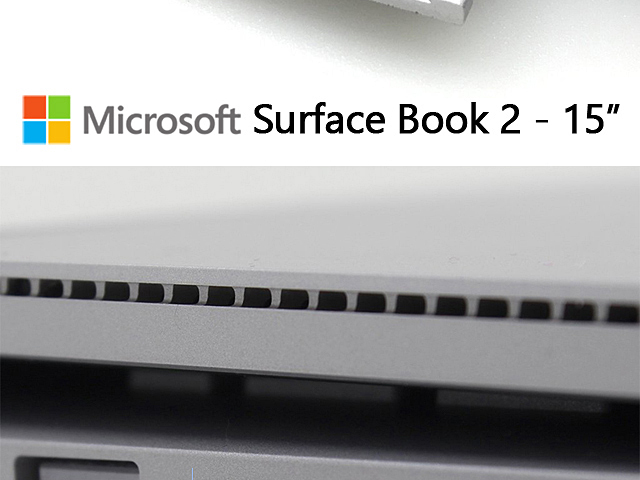 Keyboard Cover for Microsoft Surface Book 2 - 15"